and the body of a 13-year-old? 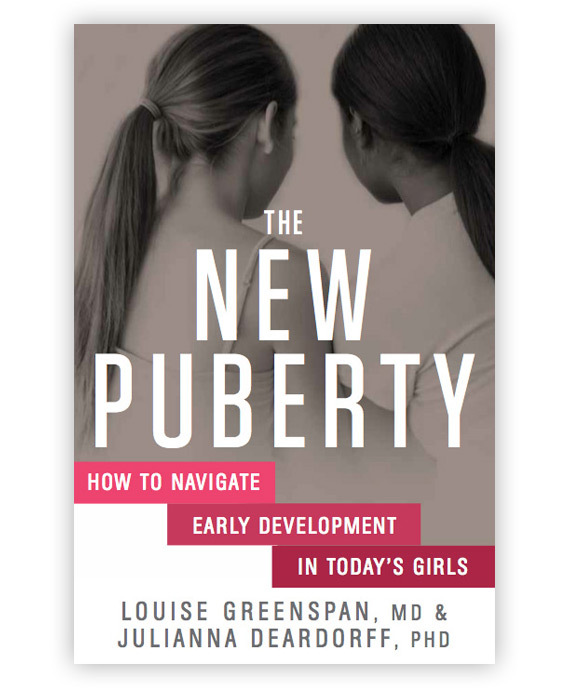 The New Puberty is a reassuring, empowering guide for millions of parents – as well as teachers, coaches, pediatricians, and family members – by two notable experts in the field. Compiling original research and clinical experience, Drs. Greenspan and Deardorff offer practical strategies for supporting girls entering this complex stage of their lives.